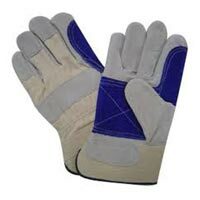 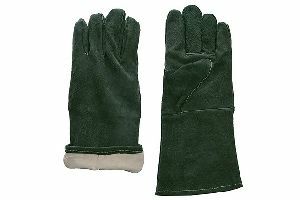 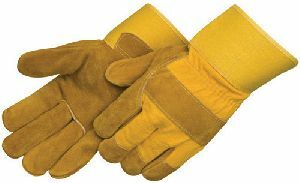 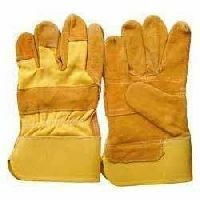 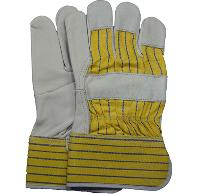 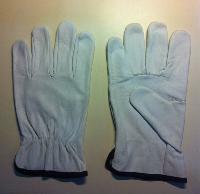 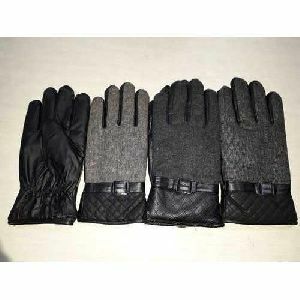 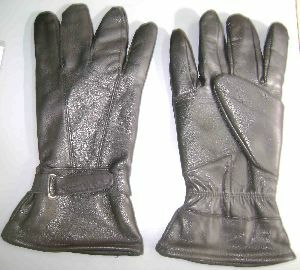 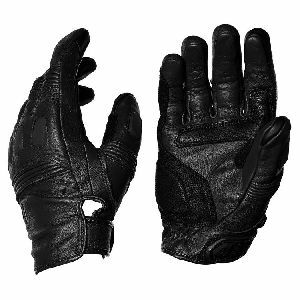 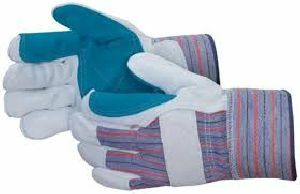 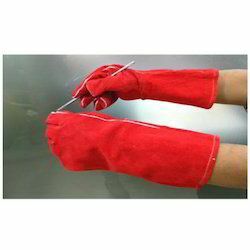 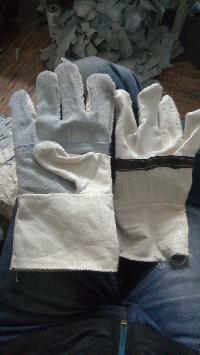 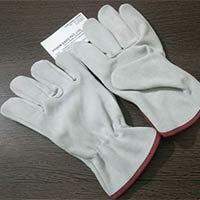 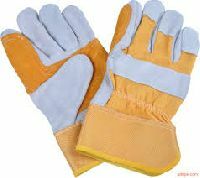 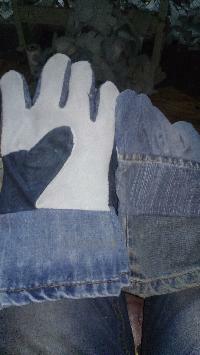 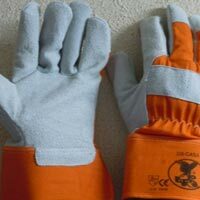 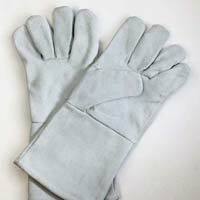 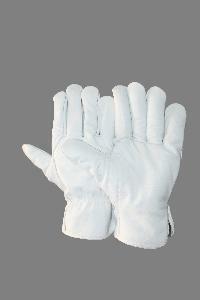 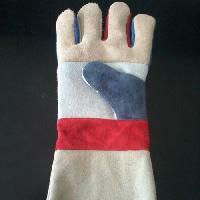 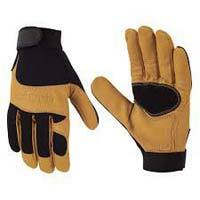 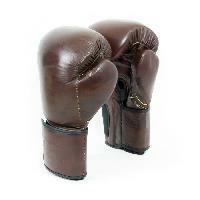 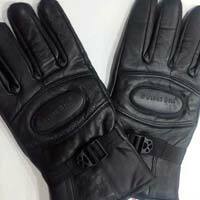 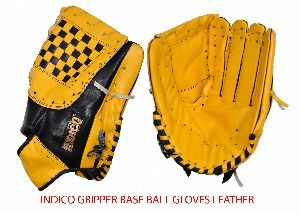 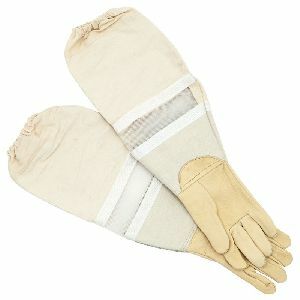 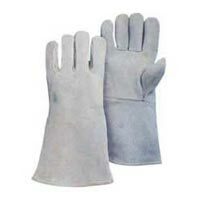 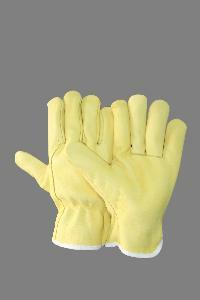 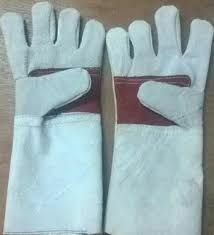 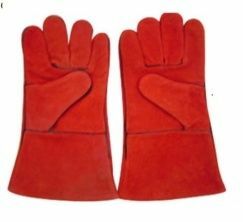 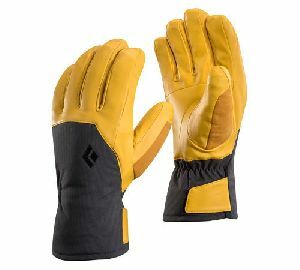 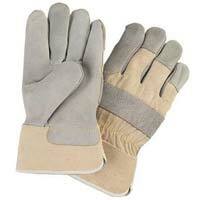 We offer split canadian gloves. 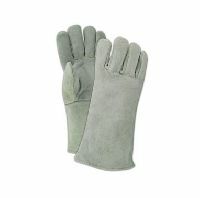 Natural color split leather with cotton drill back & rubberized cuff. 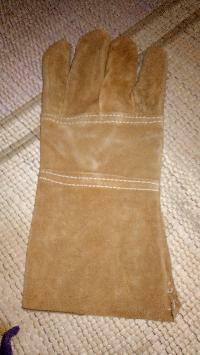 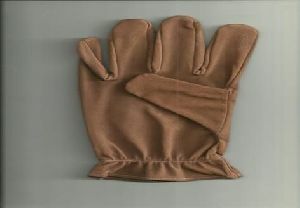 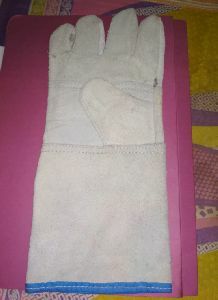 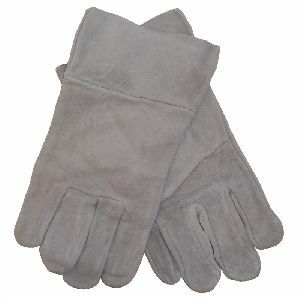 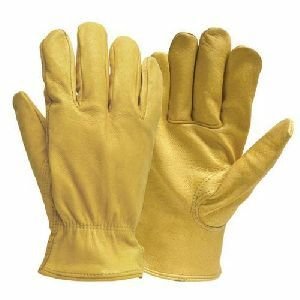 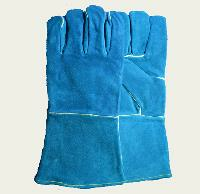 5 finger fleece lining, size-10", 10.5", 11"